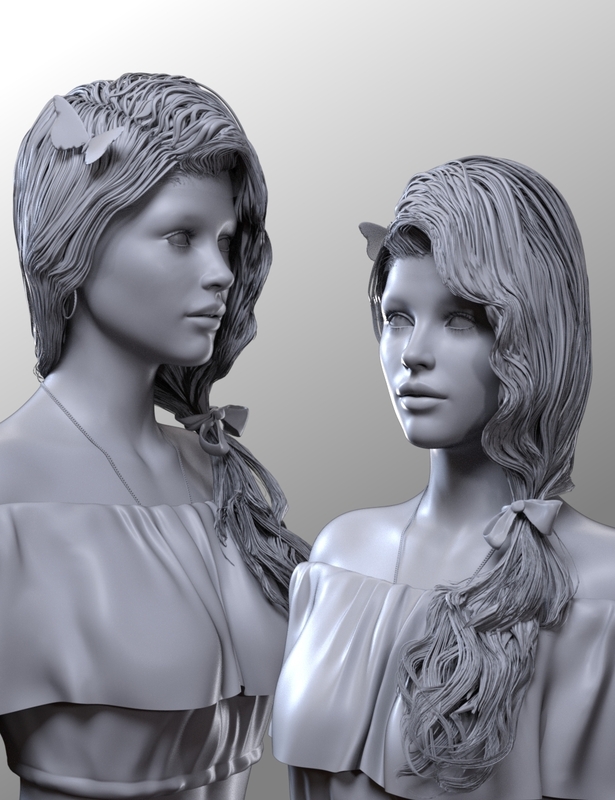 Butterfly Tail Hair for DAZ figures Genesis 3 and Genesis 8 Females by neftis is a super cute Side Ponytail hair for your lovely ladies! It comes in five great natural colors (Black, Brown, Gray, Blond, Red) in both Iray and 3Dlight options. Thank you for purchasing Butterfly Tail Hair!